26. The hidden ignorance, absence of knowledge of Self, the world-Maya, the body – are all caused by ignorance. By whose grace one attains direct knowledge of the Self – he is known by the name ‘Guru’. 27. I prostrate to the Guru, whose two lotus-like feet help the removal of all miseries arising out of pairs of opposites and who saves one from the round of births and deaths. 28. I shall tell you that by which the embodied soul, purified from all sins, becomes Brahman. It is by the Service of the Guru’s feet…..
33. 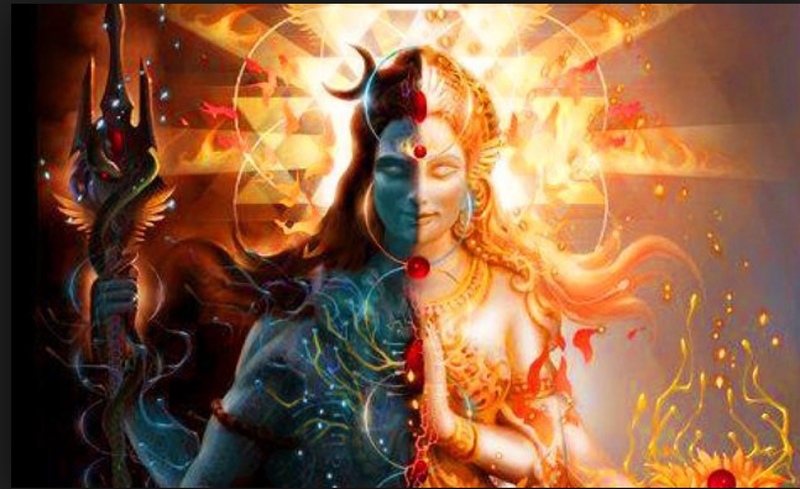 The repetition of one’s Guru’s name becomes the repetition of the names of Lord Shiva, who is the Infinite and the meditation on the name of one’s Guru becomes the meditation on Shiva. Five to ten thousand years ago in the Himalayas, ancient rishis, Hindu scholars studied and meditated upon the eternal truths that were passed down to them. They were sent on a mission to Kashmir, China, Greece, Egypt, Arabia, Mesopotamia, South India, Southeast Asia and to many more parts of the world with the same message. These messages and final conclusions have been written into holy, sacred texts for mankind known as the Vedas. 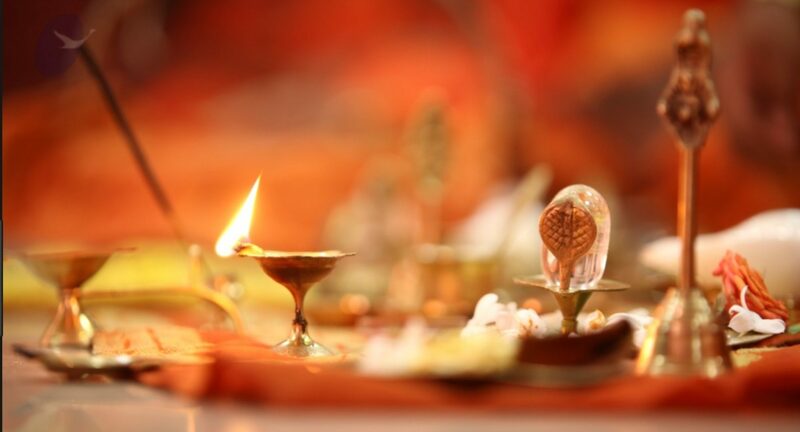 Later, they blossomed into the Upanishads and then, into greater detail in the Agamas. This body of work is known as the Santana Dharma, translated as the “Eternal Path”. 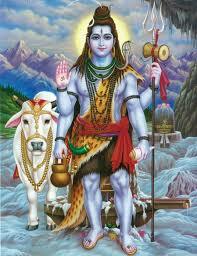 According to this ancient Hindu teaching, all is Siva and Siva is God. God is both with form and without form. There is only one God. He manifests as Pure Consciousness, Satchidananda, Pure Energy or Light flowing through all existence as the Primal Soul. The final goal of human life is to realize and achieve liberation from rebirth. This cannot be achieved alone on one’s own efforts. Through the grace of a guru who has achieved enlightenment, initiation is given that brings this extraordinary state of awareness and leads one beyond the shackles of death and rebirth. Even tho life on this planet has been extinguished many times, Vedas and Agamas speak of five different times humans have suffered extinction, proving that eternal life is evident. This is a sacred truth and a sacred secret. By dropping our ignorance and through tuning into the sacred truths as they are revealed in the Vedas and Agamas we find our true existence on earth and true purpose cosmically. Recognizing our birthright and grasping our understanding as an extension of a larger more powerful force, our action and stance changes dramatically, our cognition changes and our frequency rises. This understanding also gives us the ability to create the right kind of relationships so that attitudes and understanding matures inside of us. A telescopic and microscopic vision with clarity about existence and all that one is managing in life is enlightenment. With this maturity, one will always be successful. Developing right cognitions is the most important movement in life. Smiles, laughter and bandaids are not results of right cognitions. Dancing and laughter from a mature space is a mature understanding of the cosmos. It is realizing that you cannot be destroyed and that nobody is a threat. When you love from this place, it is real love and the space of powerful cognitions. The shades of relationship are decided by the conscious decision process. One can decide to use a conscious decision process to break free from the DNA that has developed through the means of natural survival. Conscious decision-making is more powerful than natural selection process developed by DNA. Atman: The soul, the breath; the principle of life and sensation, the soul in its entirety and its essence. (ParaSakti and ParaShiva). The Atma Upanishads defines atman as three-fold: the outer physical person, the inner person who thinks, cognizes and perceives and the transcendent Self God within.